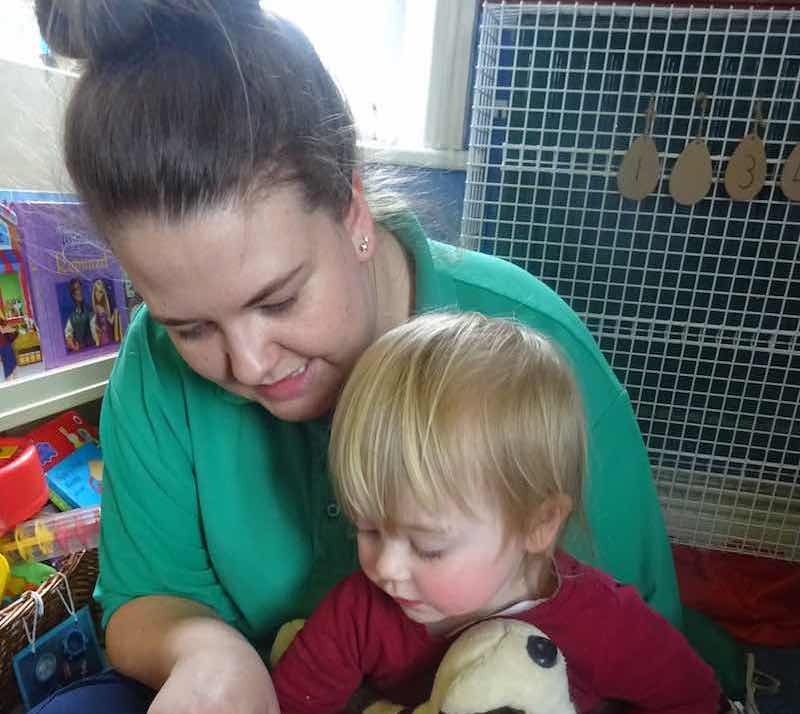 Moving rooms is one of the most exciting parts of nursery life, even though we know it can be a little scary. None of our children move rooms before they are ready – and this decision involves lots of conversations between parents, your key person, and the children themselves. The transition itself is slow and involves lots of short visits and trial runs in the new room where the children make new friends and get used to their new surroundings.